Setting a challenging sales target of 85,000 units for 2015, Honda Malaysia is on a positive track towards achieving its annual target with 43,597 units sold in the first half of the year. 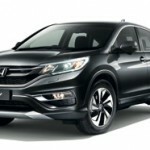 Honda Malaysia began 2015 encouragingly as the No.1 in the Non-National Segment from January through June. 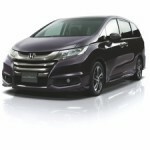 Honda contributed 13.5% to the Total Industry Volume (TIV) as of June 2015 which was 2.3 points higher compared to the same period last year. On a yearon-year comparison for the same period, the sales units increased by 6,408 units or 17% higher compared with the 37,189 units sold in the first half of 2014. The performance in the first six months of 2015 was encouraging with more than 7,200 units of monthly average sales. 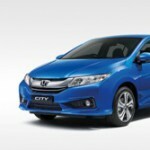 In March this year, Honda Malaysia recorded its all-time high monthly sales of 9,582 units. Following this strong result, the company also hit its highest market share of 15.1% in June 2015. 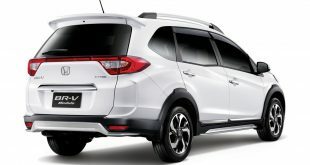 City, which is the best-selling model for Honda Malaysia, contributed 41% to the overall sales, followed by Jazz at 19% and the HR-V at 17%. City also proved to be a hot favourite with Malaysians, securing the top position in its segment. 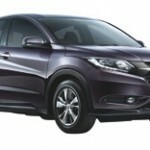 Jazz, HR-V, CR-V and Accord led their respective segments as of June 2015. 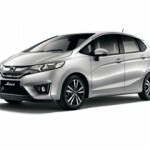 The positive sales in the East Malaysia market also contributed to the strong Honda’s sales performance nationwide. Sales in this region particularly have increased to 2,390 units in the first six months of 2015 which is 32% higher than 1,814 units achieved in the same period last year. 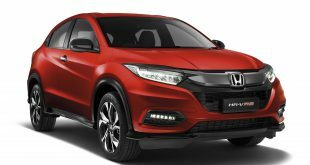 In an effort to increase market share in Sabah and Sarawak while ensuring customer satisfaction, Honda Malaysia plans to add three more dealerships in East Malaysia to its existing 10 dealerships by the end of this year. Recently, the company established an East Malaysia Centralized Distribution Centres (logistic hub) to further strengthen and support the operations in the region. In addition, plans to open a regional office, training facilities and a parts warehouse are also in the pipeline. Honda Malaysia continues its commitment in expanding its dealer network nationwide to enhance convenience, accessibility and facilities for the customers. With 82 dealerships nationwide as of June 2015, the company aims to have 90 dealers by 2016, aligned with its challenge to elevate its annual sales to 100,000 units. Reflecting numerous market uncertainties in the first half of the year, the company has reduced its TIV forecast for 2015 to 670,000 units which is 3.9% lower than the original forecast of 697,000 units. The reduction was due to the weakening Ringgit, implementation of Goods and Services Tax (GST) and petrol price fluctuation that have caused weak market sentiment. 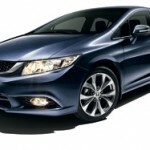 However, Honda is still confident in achieving its annual target of 85,000 units sales and 12% market share. Honda Malaysia thanks Malaysians for their continuous confidence and support in Honda brand and allowing it to be one of the leading carmakers in the Non-National Segment. 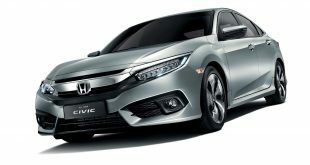 The company looks forward to adopting more dynamic marketing strategies to expand its penetration in the target markets and to encourage more Malaysians to experience the joy of buying Honda vehicles. The second half of 2015 is expected to be tough amidst rising competition. With this in mind, Honda Malaysia is set to meet anticipated challenges to deliver on its target for 2015.